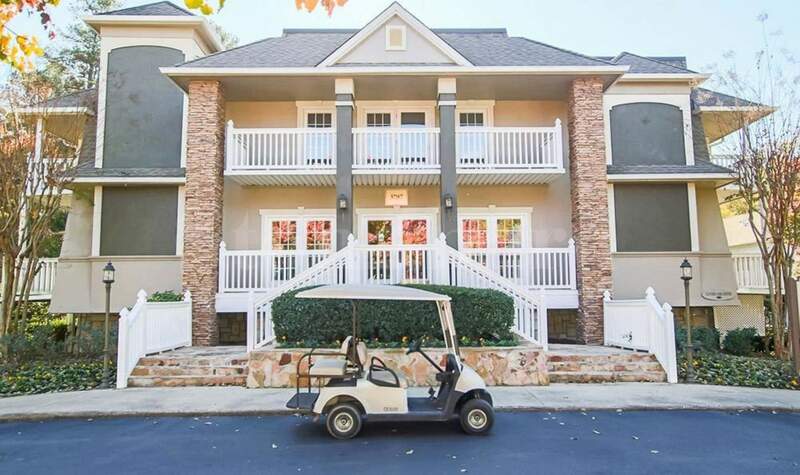 Located on near Northlake Mall, this development offers spacious one, two and three bedroom apartments for rent in the town of Tucker, Georgia. 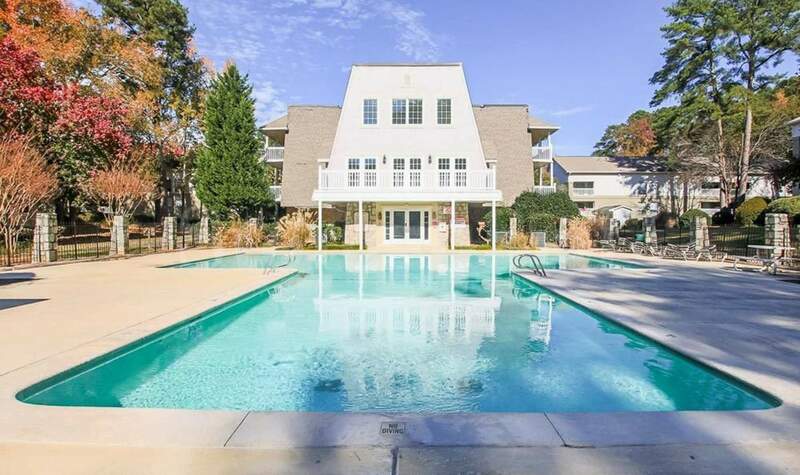 The community is in the heart of the Atlanta Metro Area, ideal for employees commuting to the CDC and the students and staff of Mercer University and Emory University. The property is 15 minutes from prestigious downtown Decatur and the Stonecrest Mall. Stone Mountain Park and its hiking, fishing and 18-hole golf courses are also nearby. The development includes 64 one-bedroom apartments, 160 two-bedroom apartments and 16 three-bedroom apartments, ranging in size from 725 to 1350 sq.ft. All of the apartment homes are family and pet friendly. Each floor plan features an expansive layout with private patio or balcony. Select units also offer extra large walk-in closets. Every apartment is equipped with a gourmet-style kitchen, separate living-dining space and additional storage. Among the conveniences are air conditioning, washer/dryer connections and 24-hour emergency maintenance. Outside of the apartment there are a number of amenities. The property features a sparkling swimming pool and community cabanas with BBQ/grilling stations. There is also an on-site play ground, dog park and fitness center. The developer allocates a specific budget for the property upgrade in order to obtain capital gain. Internal refurbishment - A complete refurbishment of 168 flats with a cost of 9,000$ per unit. The area is very popular, this Multifamily is the only Multifamily complex in the area, and therefore the demand is very high. The average rental price in the area for a Condo flat is: $2000 compared to the average price in this Multifamily complex which is: $1000. This creates attractiveness for renting apartments in the complex. The project enjoys a very high demand, but it is not renovated. The rental prices have been growing steadily, therefore the fund that was holding the project didn’t feel the need of upgrading as it enjoyed high stable income from the property. There is high demand from the tenants in the property to upgrade their units (changing the kitchen, floor, etc.) with willingness to pay additional $150 to their monthly rent. Additionally there is a renovation plan for external upgrading. The unit purchase price of $93,000 compared to the average condo units in the area that are being sold for: $300,000. The complex is suitable for families and is Dog Friendly. The plan of the developer is to hold the property for 3-4 years. The developer is placing close to $3.5M from the equity invested towards upgrading. Deal approval by a Federal Bank and finance of 75%-80% without a personal guarantee from the investor. Atlanta, is an upcoming and vibrant area with abundance of employers and educational facilities. In 1996 the city hosted the 26th Olympic Games and is a key hub connecting the North and South of the US and between the East and the West coast. The demand for rental in the area is on its pick and the Multifamily complexes occupancy is approaching 95%.